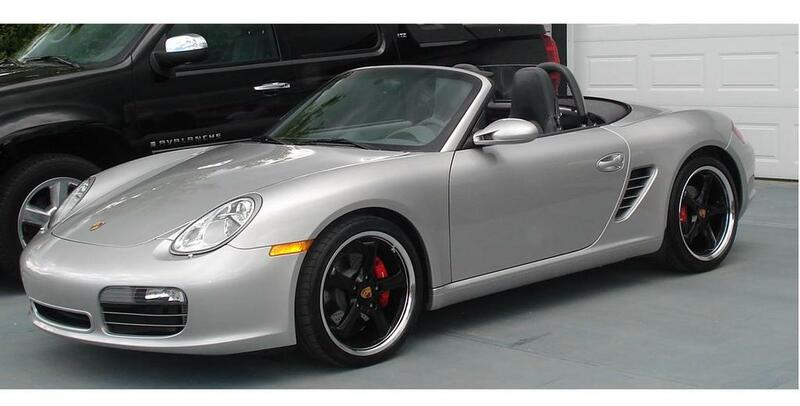 I have a 2006 987-S Boxster with the 18" Boxster-S OEM rims. Have been using street tires (Conti's then GY F1 Assymetrics) for DE use but plan to move on to DOT r-cmpds (NT01's) and will be picking up a new set of rims at same time. I know they are not racing wheels but I'm looking at the Victor Equipment wheels as they are quite affordable and I like the look. I'm wondering if I should put the new DOT-r's on the OEM wheels and just plan to use the Victors with the street tires or vice-versa. 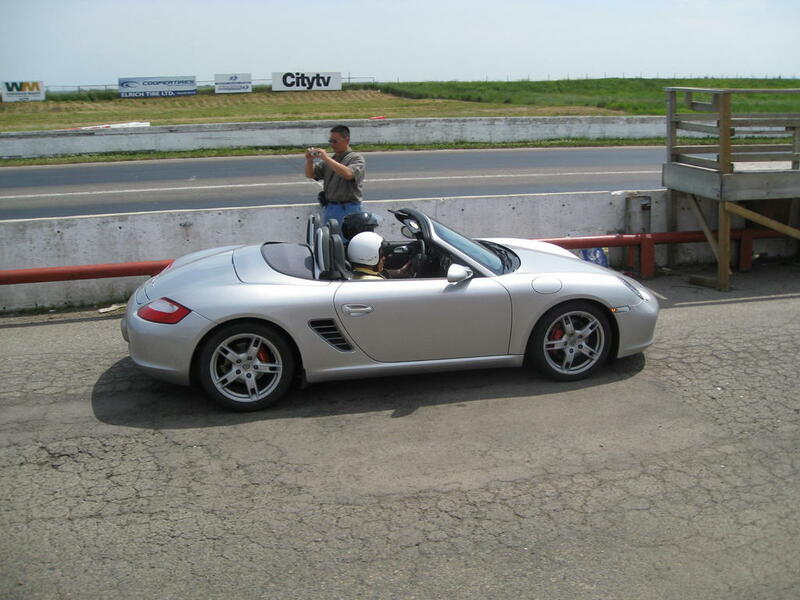 Does anyone know the weight of the original MY06 987 Boxster-S 18" rims ? If you like the look of the new Victors, why not just keep using the already track-gunked OEM wheels for track? I think the weight of the wheel pictured is almost 24#, and the front is a little over 22#. 8x18" 21 lbs. 11 oz. 9x18" 22 lbs. 14 oz. My Victor 19" wheels are a bit heavier than my OEM wheels and most likely not as strong, they do however look great for steet wheels and are a decent price. I also use my stock wheels for DE & AX events and the Victors for road use. I'm very happy with the Victor wheels on my Boxster S.
Last edited by Polarporsche; 08-05-2009 at 12:26 AM. Once they come in, I'll be putting some Hankook Ventus V12 Evo K110 on them for street tires (or rain days at DE's) and the OEM rims will be getting some new Nitto NT01's ... Looking forward to the next DE. You took the plunge! Good stuff! Did you listen to familial advise on style? Toyo R888 255/35/18 on 10'' wheel?